Jim Riffe has a passion for great design. He believes it can have a transformative and positive impact on the quality of people’s lives. With this as a guiding principle over the past 30 years, Jim has created a strong reputation for building custom quality homes and residential developments in the Greater Kansas City area. Part of the success of Jim and Riffe Homes is his commitment to work only with the most trusted custom home builders in the area. Only the finest architects, land planners, craftsmen, and custom home builders are engaged to achieve beautiful and luxurious designs. Classic design principles infuse a comprehensive community vision. 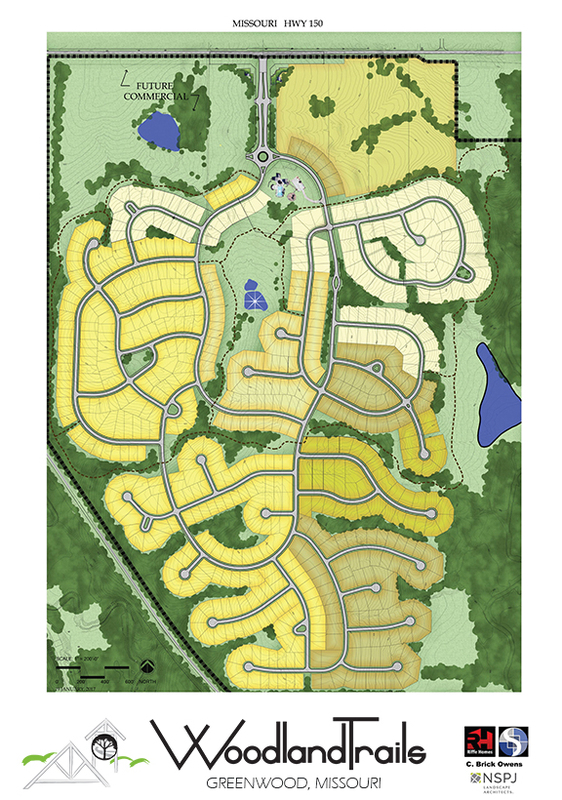 Jim’s vision includes community amenities and landscaping that support and encourage an active and fulfilling lifestyle. Good design ensures consistency and protect the integrity of each homeowner’s investment. Jim assembles an approved team of respected, quality custom home builders to offer an excellent selection of custom styles and floor plans in his communities. Homes for sale from Riffe Homes are sure to be of the highest quality and exceptional beauty, and to be part of an integrated, community vision. Jim and his family are long-time residents of Kansas City. They have been in the housing development business for several decades as custom home builders. Their legacy spans more than 50 years. Jim has crafted his vision and skill over a lifetime, having started out working on new home building sites at the age of eleven. He completed two degrees before working his way back on to building sites and founding Riffe Homes, Inc. Jim is a renowned Master Builder. He loves his work, and the families and communities he serves as a custom home builder and community developer. In the early 1950’s, Jim’s grandfather, Winston Thompson, began developing communities and building homes along Blue Ridge Boulevard. Jim’s father, Hank Riffe, learned the trade of building fine homes from his father-in-law, Winston, in 1955. Hank went on to continue the tradition of developing custom homes for communities and providing housing to over 1,000 local families. This gave Jim exposure at an early age to a successful housing development business and plenty of hands-on experience working with custom home builders. 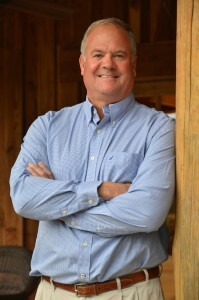 After graduating from the University of Kansas School of Engineering and receiving his Masters from University of Missouri’s Business Administration program, Jim began building custom homes in Johnson County, Kansas. This education, combined with a long family tradition of home building and community development, gives Jim the perfect platform for creating communities that reflect value for generations of homeowners. As the new home market grew and home buyers continued to become more sophisticated in their desire for innovative design and exceptional quality, Jim continued the family tradition by specializing in premier communities and residences built by custom home builders. Since 1985, Jim has teamed up with families to see their home building dreams come true. Riffe Homes has provided almost 500 custom homes to the families in 93 new home communities. His custom homes can be found throughout the Kansas City metro area, including Overland Park, Leawood, Lee’s Summit, Shawnee, Lenexa, Olathe, and Lake Winnebago. Jim developed Nottingham Estates St. Andrews (3rd and 4th plats) and the Villas of White Horse in Leawood, Kansas. Award winning Woodland Shores, Lee’s Summit’s luxury lake housing development, will be complemented by Jim’s newest community, Woodland Trails. Woodland Trails is located in Greenwood, Missouri in the highly acclaimed Lee’s Summit R-7 school district.